Stay Calm and Say Ahh! 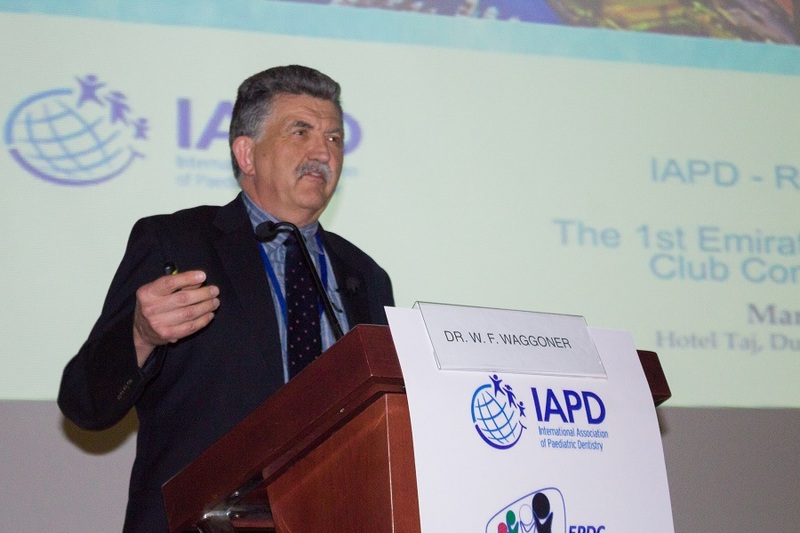 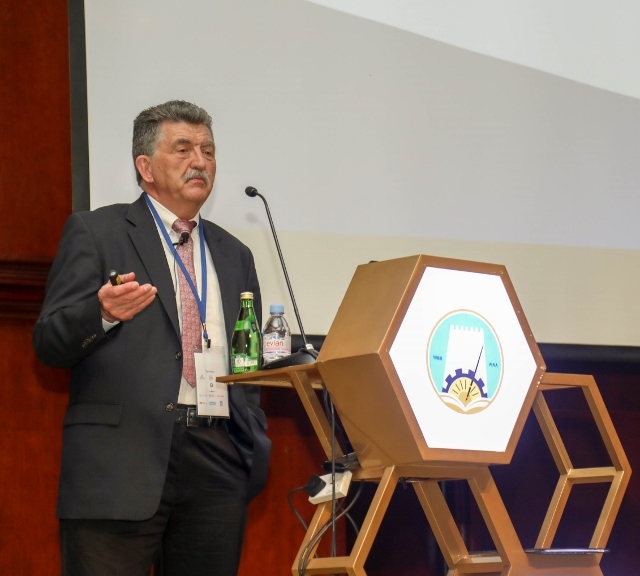 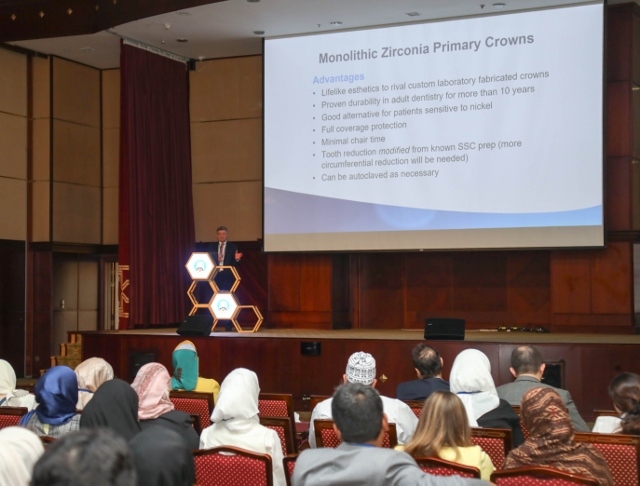 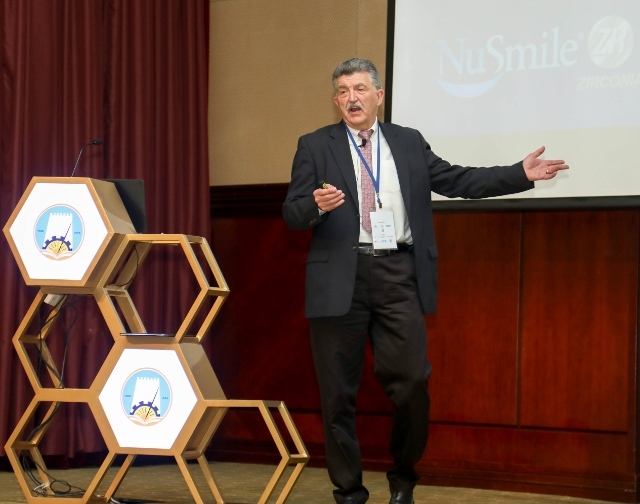 Here is Dr. Waggoner speaking at the First Emirates Pediatric Dentistry meeting and the Middle-Eastern regional meeting of the International Association of Pediatric Dentistry. Dr. Waggoner did 2 lectures and a workshop; also in attendance were speakers from the U.K., Kuwait, Jordan, Turkey, Singapore, Saudi Arabia, and Peru.